Cooler water temperatures here in Clearwater have turned many target species on! Good numbers of Grouper and Hogfish have been hitting on the nearshore reefs. The Kingfish are still around and will be most likely for another couple of weeks. As it gets farther into our winter fishing season, we expect this trend to continue. As for now the deep sea bottom Fishing in Clearwater is red hot, call me to book a charter! 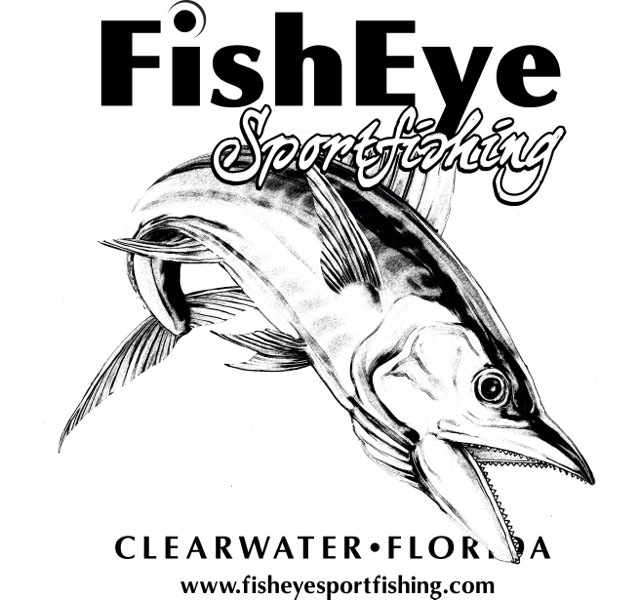 This entry was posted in clearwater, Clearwater Fishing Charters, Clearwater Florida Fishing Report, Fishing Charters, Florida, Goliath Grouper, Grouper Fishing, gulf of mexico, kingfish, Uncategorized. Kingfish bite Red Hot !